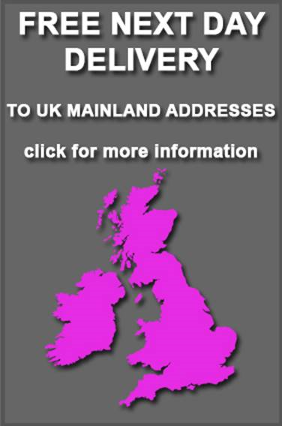 Click here to track your delivery with Parcelforce. You'll need your Tracking Number. Free help and advice before you buy. Click here for our contact information. We have a Five Star Rating on Amazon UK. Click here to read our Amazon reviews. We use Secure Trading with 3D Secure as a payment gateway to ensure payment security.